Sharing various creations I've done with either rubber stamps or digis. The name of this digi is Birds for Bree from A Day For Daisies, another of my favorite newly found digi Co. She will be entered into the Simon Says Wednesday Challenge Blog which is Anything goes with Twine or Sting, I chose to use my hemp twine, I've had it for years with still lots left. I've also entered this card into the Through the Purple Haze Challenge since it qualifies with their theme a digi and a die. Through Through The Purple Haze Challenge, theme is a digi and a die, as well on the: Simon Says Stamp Blog, requesting we use something new. I have a couple of my new dies on here as well as some flowers and leaves from my old punches that seem to last. She is colored with my Copics, Glossy Accents (can't create without it), glitter & a few gems. This little cutie trying to stay dry is Umbrella Lili a digital from Inky Impressions. I used Copics to color her, raindrops in the background is a stamp from Designs By Rynn, 3 of my new dies from MFT Die-Namics, little grass, picket fence & the trim on top. The little birds are also from MFT just not as new, a spellbinders die cut for my ovals, embossed with cuttlebug, glitter, gems, Glossy Accents. I hope I got it all in. I did this card today to enter into DP2's challenge, Lot's of Layers, I've lost count of the many layers I have on here but I did have fun. This cute little guy's name is Paddy, he is from Mo's Digital Pencil and too adorable to resist. This is not my favorite card I ever made but Paddy does make me smile and with all the hours I put into this I thought I'd take a chance & enter. I even layered the inside. 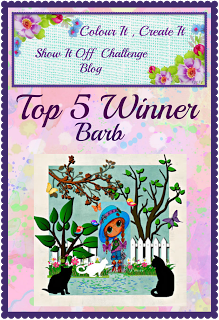 This was a fun card to make, I'm entering it into the SAS4Kids challenge. I'll be changing the happy birthday sentiment after just re reading the guidelines for sending my cards. The little girl & gift box are from Bugaboo, I stamped the box with a little flower from my stash, butterflies are from a Martha Stewart punch and the circles are from Spellbinders, puff paint & a few gems are the icing with a little glitter. When I saw this digital image at A Day For Daisies I just couldn't resist that sweet little look on her face, not to mention the hat. The theme this week at CAGI Challenge is: Let's Go Shopping, well it is obvious this little charmer must like hats since she is wearing such a pretty one. Of course we had to add more to her collection. Suplies used: The back ground shop is from a collection in my stash, the hat cube is called the Hat Cube, the sentiment is for Ann-ticipations, all colored with Copics onto a stepper card, couple of gems, some glossy accents with a couple of dragon flies punched out. 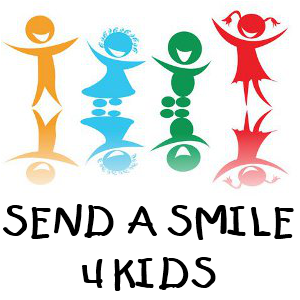 I hope you'll come join in the challenge to have some fun and you may even win a prize. Meet Eleanor the Artist painting a portrait of Pickles. 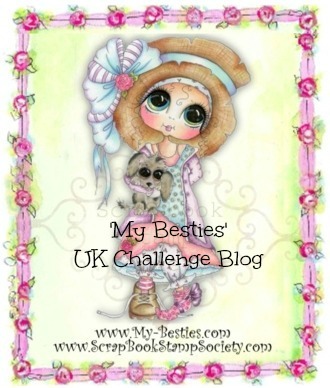 I decided to enter this card into the The Lacy Sunshine Blog Challenge . 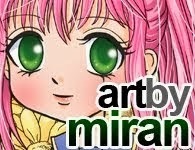 And the Siomon's Monday Blog, the theme there is "A", well here is the artist Eleanor doing her thing - ART. Supplies: Free layering Paper from Jack Heath's blog, very pretty too, the digi is from Lacy Sunshine my favorite digital stamps at this point, colored with Copics, a couple of butterflies form MFT dies, sentiments are from my long time stash and of course my faves Glossey Accents with a touch of glitter ribbor and a few gems/pearls. I am so in love with these darling character digis from Lacy Sunshine A Crafter's Candy Shop I can't stop coloring them. I was only introduced to them a little more than a month ago, I still have so many to play with and they keep coming up with new ones. This one is named Dandi Lion Flower Pot, colored with my Copics, Glossy Accents on her bow, eyes pot and dandelions with a touch of Crystal Glitter Ritz, a few pearls, ribbon, the little bobbles on the pot are Robin's Nest (eye candy? 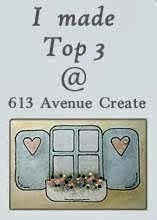 ), gems, a Martha Stewart punch for the bottom edge with flowers punched using a Carl punch. 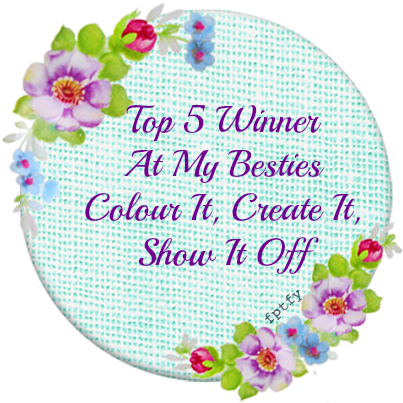 Lacy Sunshine Challenge Blog, Challenge #25- Bingo. The theme for the challenge this week is Food, Glorious Food, I've chosen the JJ Housework-Cook digi from the many Bugaboo Digis, who are sponsoring this week's challenge. 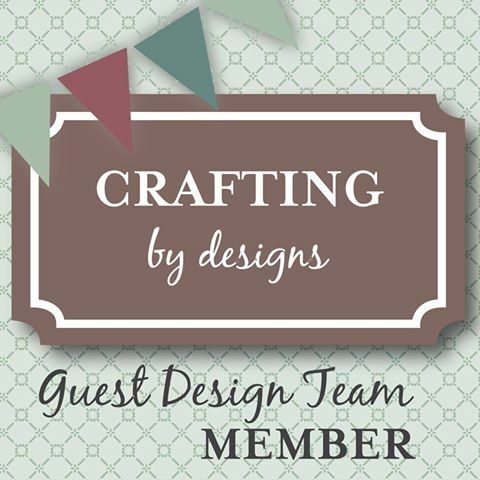 I hope you'll join in the challenge at CAGI, you can visit the blogs of the other members of the design team for some inspiration and share your talent with us. Supplies used: Copics, MFT dies, Glossy Accents, Cuttlebug embossing folders, a touch of glitter plus a few gems. This Valentine's Day card is going into a few challenges since it fits into a few themes, I embossed white cs with Cuttlebug folder, punched 3 hearts plus a butterfly from Martha Stewart punches, layered red paper from of my paper stacks then layered again to white cs, a few flowers, leaves, pearls, gems, ribbon, glitter and a lot of Glossy Accents. I hope everyone made it safely through the storms that have been going on out there. Here in BC we're just grey, soggy & windy, nothing compared to what the east is facing with the ice & snow. This week the challenge at CAGI is Butterflies or Dragonflies. 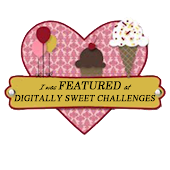 I chose this cute digital image from the many at Fitztown in their Crafts selection, they are the sponsor for this week's challenge at CAGI. 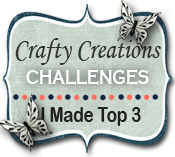 I hope you'll join us in this week's challenge, the design team members have some very creative examples to inspire you and stop by their blogs for even more inspiration from these talented ladies. Supplies used: Digital image from Fitztown, a Martha Stewart punch for the butterflies, glittery paper from First Edition Paper, some Glossy Accents, glitter & gems, Big Kick for embossing. 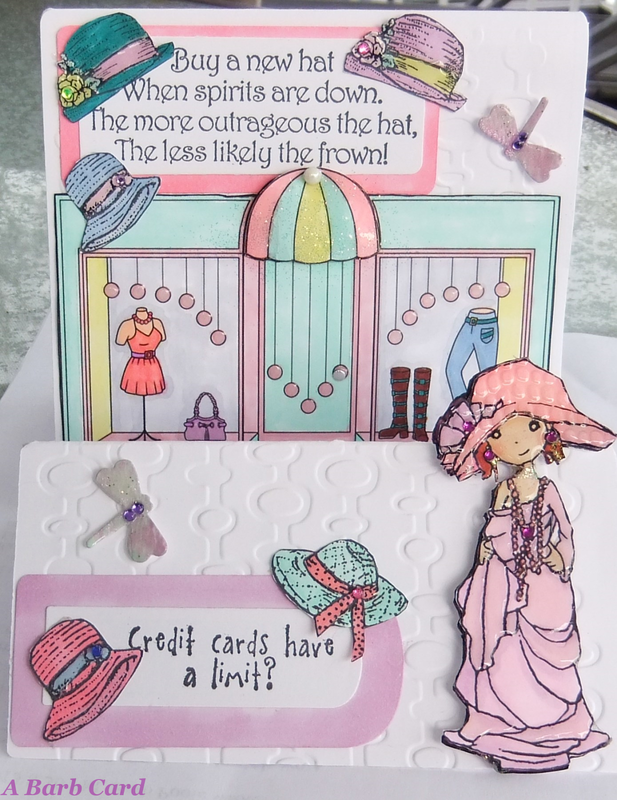 I completed this card yesterday & she is so fun to play with, she is one of the new Lacy Sunshine digital stamps. 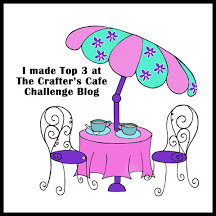 I'm entering her in the challenge over at Lacy Sunshine Challenge Blog. It's amazing I got her finished at all as I first layered the background on the card upside down, no big deal I would just gently cut around the white, layer it to another card, now I have the opening on the proper side but I had wanted the darker color on top. At this point I just went with the flow thinking this is how it should be. Supplies used: Colored with copics, Martha Stewart punch for the butterflies, die cut from MFT, some Glossy Accents, glitter & gems. This is Willow a Lacy Sunshine digital I thought she was so adorable I just had to have her come live with me. I'm entering her into the Lacy Sunshine Challenge #24. 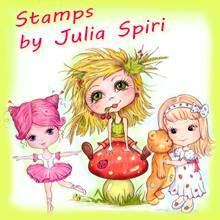 They have just come out with even more new stamps, this may become another of my addictions as these big eyed characters just grab at my heart. I used a couple of oval dies coloring the back one, embossed the cardstock, added some leaves, flowers, a butterfly, glitter, gems, then inked the edges. Hello and Happy New Year, hoping everyone survived another Jolly Season. 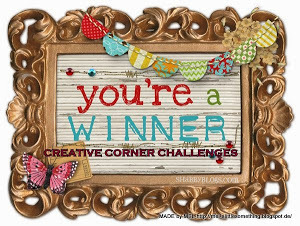 Now it's time for a new challenge at the CAGI challenge blog, the theme for this week is Something New, I'm hoping you'll come and join us and be inspired by the other design team members who are very talented. 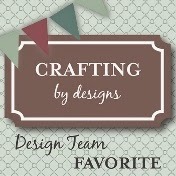 This week our sponsor is The Stamping Boutique. I Picked the Birthday Car to use as my image as this little bug has always been my favorite car though I've never owned one but so fun to color. Looking forward to seeing what you come up with and wishing you all good luck in the challenge. 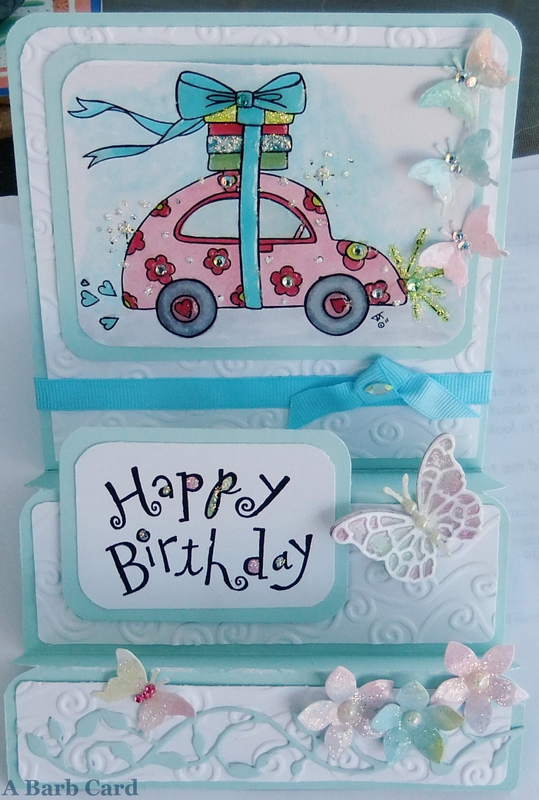 Supplies used: Birthday Car from The Stamping Boutique, Copic markers, Glossy Accents, butterflies Martha Stewart punch, die cuts from MFT, Embossed with my Cuttlebug, a few gems & a little glitter. This cute Snow Globe with Butterflies is a Bugaboo digital, they have a wonderful selection to choose from. 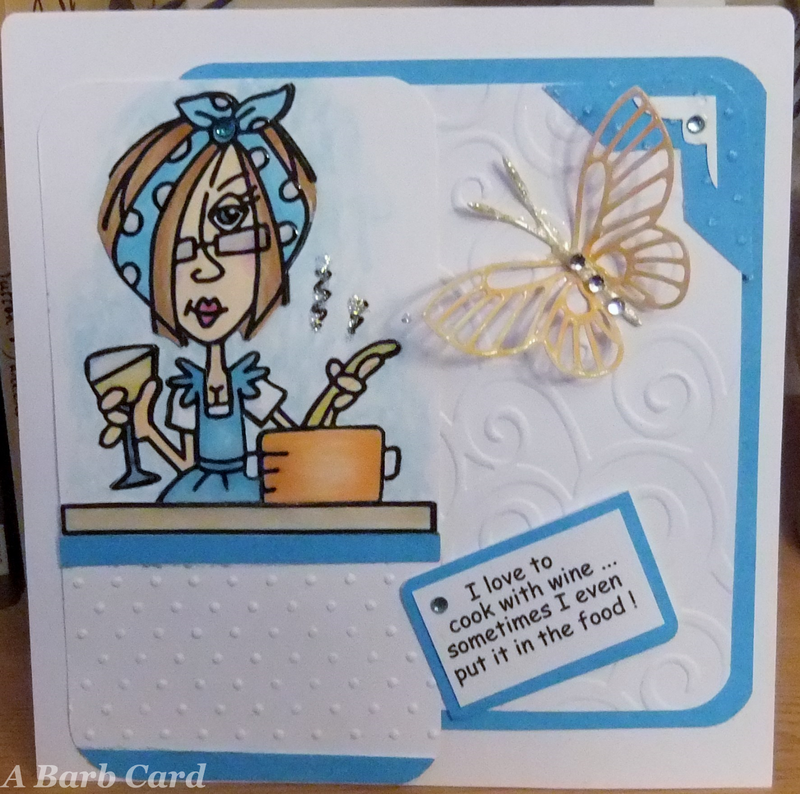 I'm entering this card into the Catch The Bug Challenge Blog. The glass part of the globe is covered with Glossy Accents, the lower part I did with Distress Crackle, all coloring is done with Copics. The background is watercolor paper I've sprayed with various Dylusion inks and Perfect pearls, frame created with Spellbinders die, using a Martha Stewart punch for the outside butterflies. I'm entering this cute little dress in the Stamping Boutique Challenge, the requirement is to use 3 designer papers. These are my own design papers, (hope this counts) the purple and green piece was done with acrylics on my gel plate, the pale pink was also done with my gel plate on acetate, the butterflies are punched from various watercolor paper I sprayed with a variety of Dylusion inks and Perfect Pearls. The dress is Vintage Dress from The Stamping Boutique online store. This is a freebie darling from Lacy Sunshine Craft Emporium called Eleanor and Dorothy, This is my first time entering one of their challenges which you can find here. I recently found these little characters and fell in love with them, they are too fun to color and embellish. 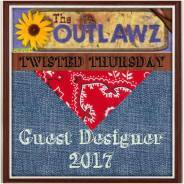 I'll also enter this card at the Simon Says Wednesday Challenge as the theme is Something New, this being my new digi. This store carries just about everything so of course I do lots of shopping there as well. 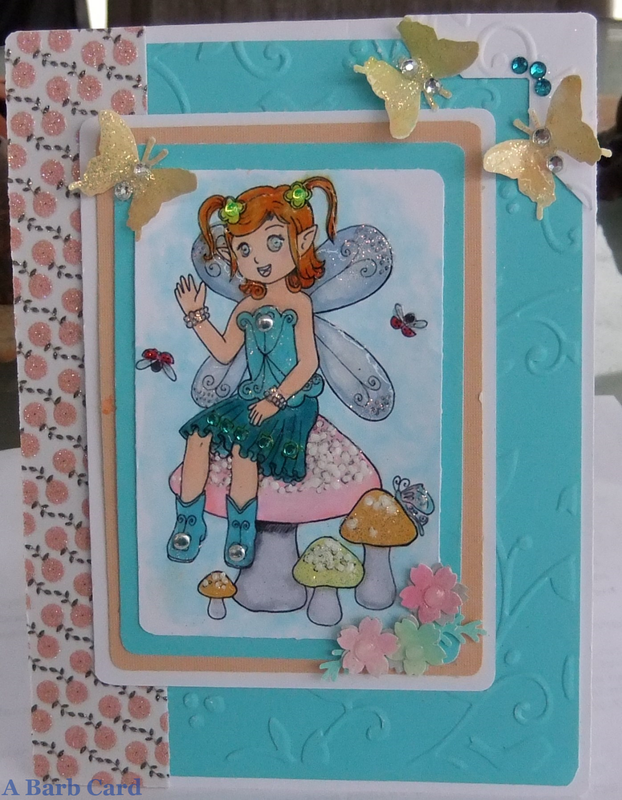 Supplies used: This image is from Lacy Sunshine, colored with Copic Markers, butterflies from Martha Stewart punch, cut grass Die-Namics MFT, Crystal Glitter Ritz, Glossy Accents, oval die is from spellbinders, embossed with Cuttlebug. I've been crafting for the past 20 yrs and it is still my passion. 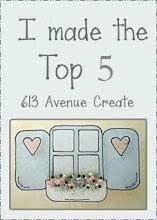 I enjoy using a variety of mediums including: Copics, inks, accryllic, watercolor , rubber stamps, stencils, embossing digital stamps are quickly becoming a favorite. 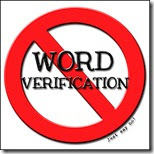 I love to visit your blogs but the new word verification is driving me nuts! Please turn it off! To avoid spam you can change your settings to not receive anonymus comments, that does the trick! 31 Days of Crafting - Day Twenty-Nine - What's Your Spirit Animal? Scrap by Color! Color Match Scrapbooking Tool by Scrapbook.com. Blog Closed - This Blog is CLOSED and no further challenges will be posted. Thank you for 10 years of participating in our challenges!